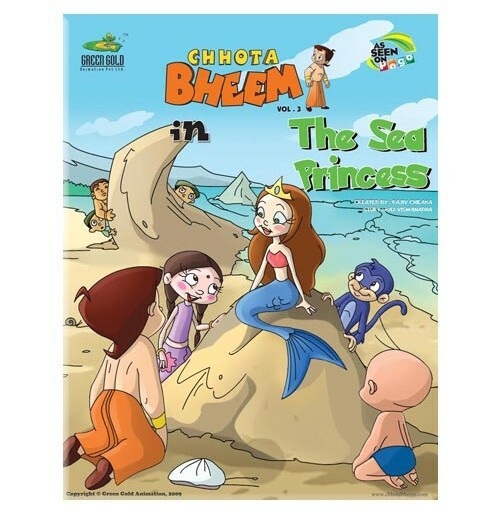 A poor little mermaid, who happens to be the Sea Princess, is once washed ashore by a deadly storm. 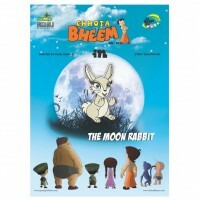 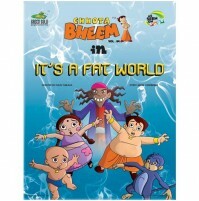 Kalia along with his side kicks, Dholu and a Bholu, immediately plots to make money by exhibiting her. 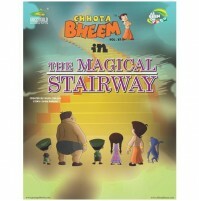 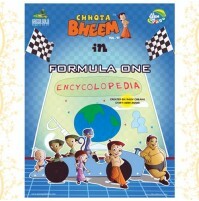 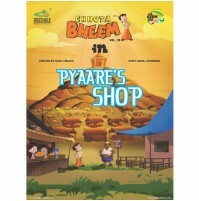 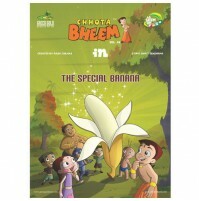 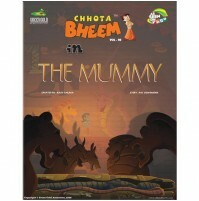 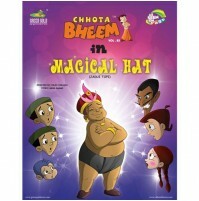 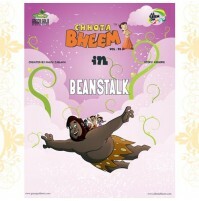 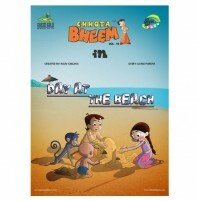 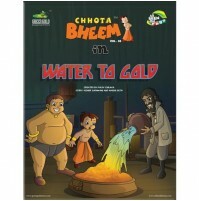 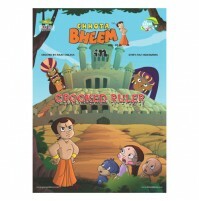 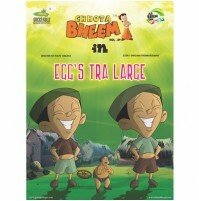 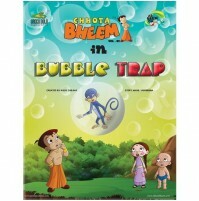 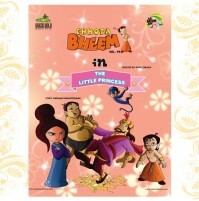 The brave and kind boy Bheem rescues the poor little mermaid and helps her get back home.